The roads where the most drivers have been caught for speeding offences around Scarborough in 2019 have been revealed. 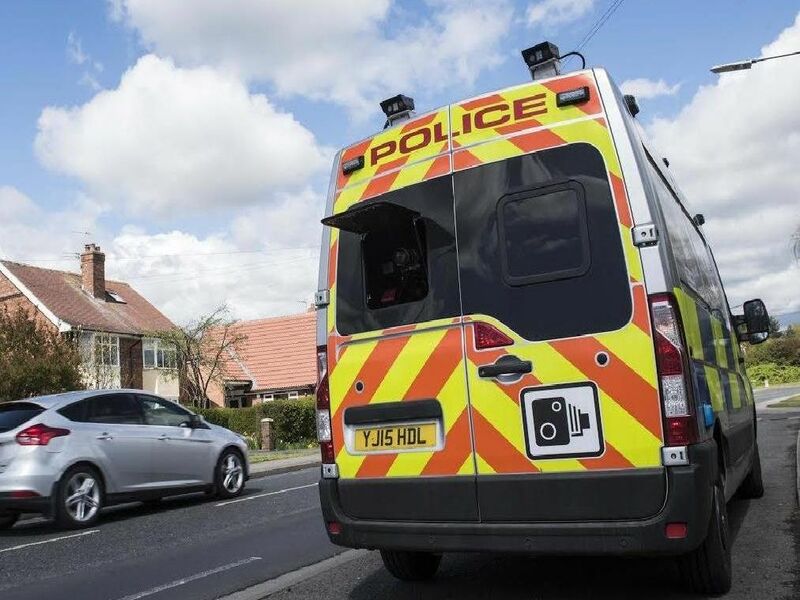 Data obtained from North Yorkshire Police has shown the locations in and around the town where drivers were caught speeding by a speed camera van between January 1 and February 28, 2019. A total of 686 drivers were caught speeding of which 636 were in the speed bracket deemed suitable for a speed awareness course, 47 were made a conditional offer and 3 that could only be dealt with my a Magistrates Court. The vans also caught 83 other offences such as mobile phone use and not wearing a seat belt. Images are for illustrative purposes only and do not show the exact locations the speed van was parked. 105 speed offences caught here fell into the speed bracket for a speed awareness course, 10 were made an conditional offer and one was dealt with at Magistrates court. '10 non-speeding offences were also recorded here. 97 speed offences caught in Snainton fell into the speed bracket for a speed awareness course, four were made an conditional offer and one was dealt with at Magistrates court. 'Seven non-speeding offences were also recorded here. 84 speed offences caught here fell into the speed bracket for a speed awareness course and five were made an conditional offer. 10 non-speeding offences were also recorded here. The most offences in the fewest amount of days were caught here as the van was only present for three days. An additional five non-speeding offences were also recorded.